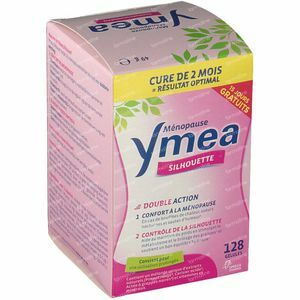 Ymea Menopause & Silhouette New Formula Duo 2x64 capsules order online. 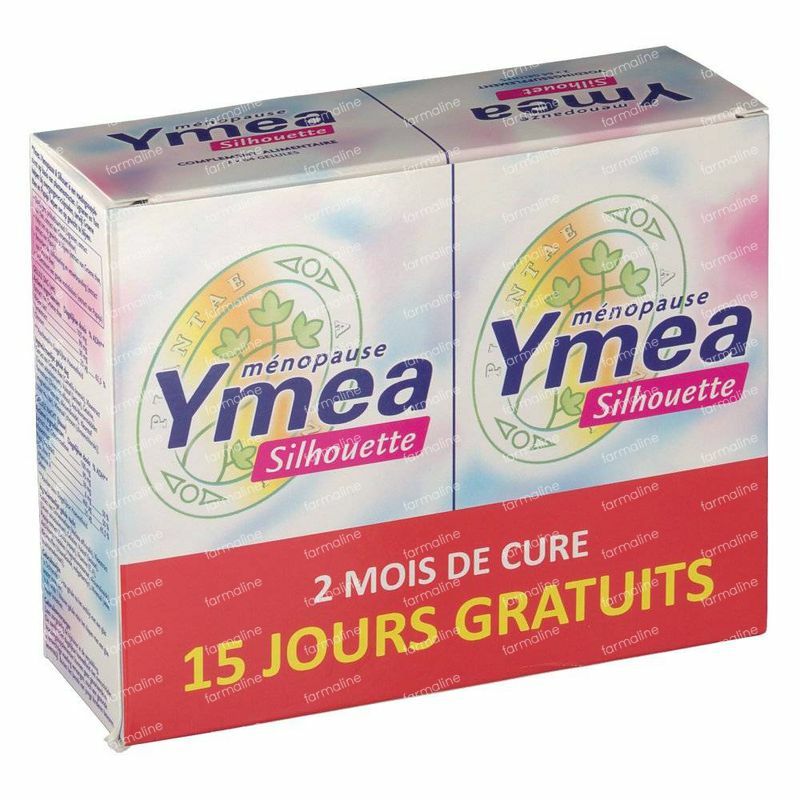 Ymea Menopause & Silhouetteis a natural product that helps with menopausal symptoms and maintain your silhouette. 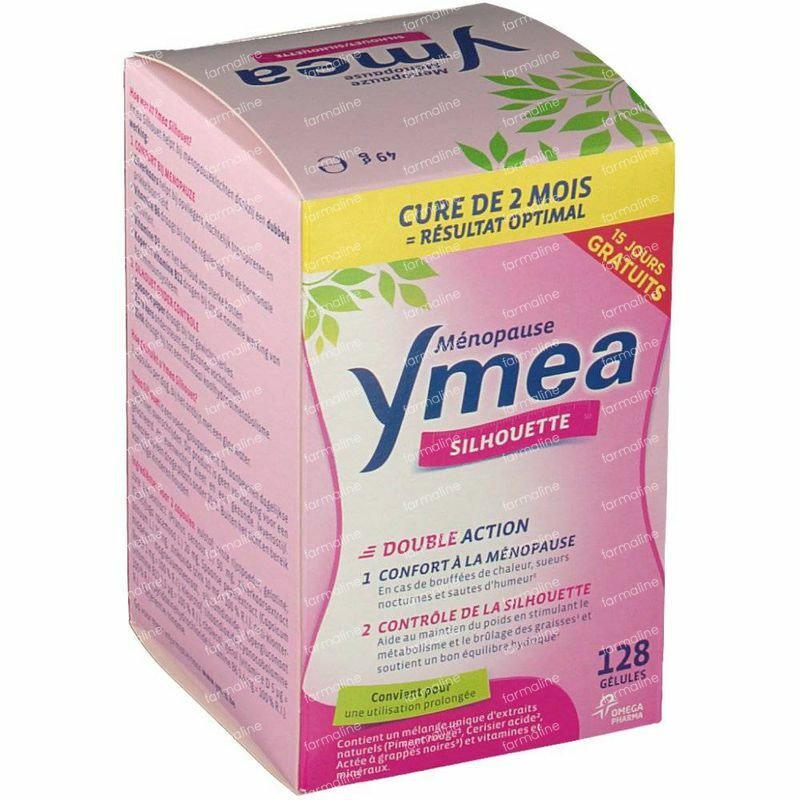 Symptoms associated with menopause such as hot flushes and irritability. Additionally Ymea Menopause & Silhouette helps to keep your normal weight. Take two capsules a day with a glass of water, preferably during breakfast. 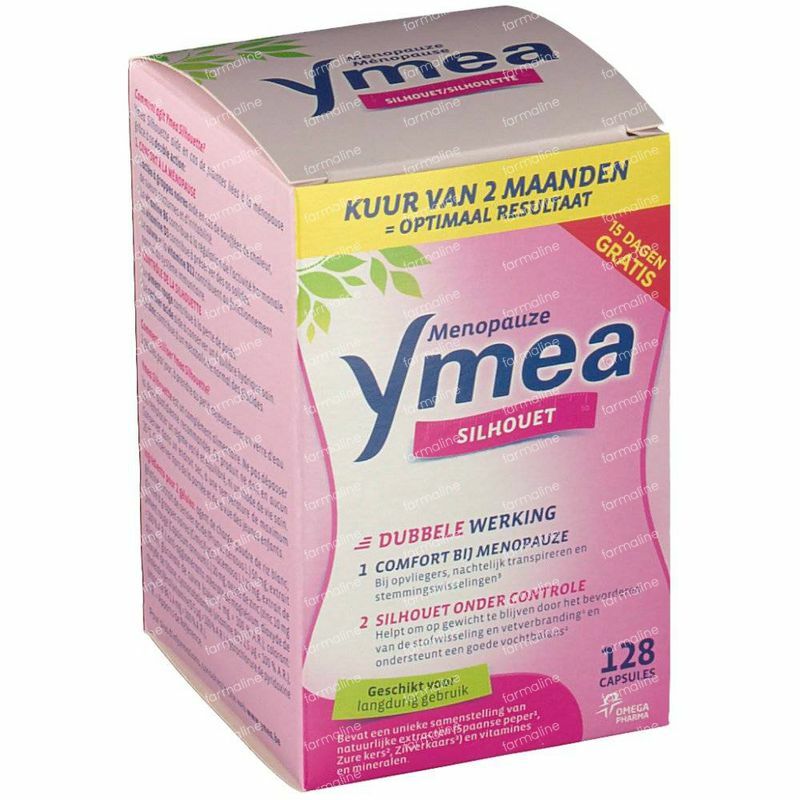 Ymea is recommended as a daily supplement during menopause. All vegetable extracts in Ymea products are well tolerated and are suitable for long-term use. 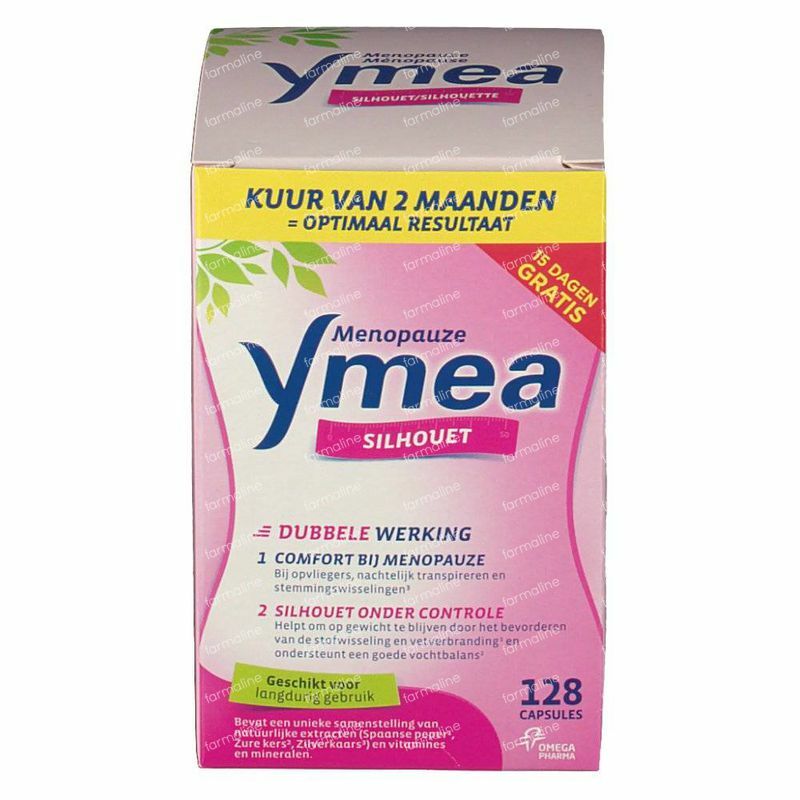 You can use Ymea during your whole menopause. 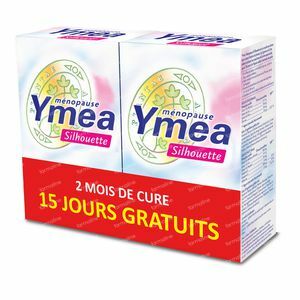 Cimicifuga Racemosa extract, Cayenne pepper extract, Prunus cerasus extract, Copper, Zinc, Vitamin B6, Vitamin B12, Vitamin D3. Toplantproducts,as active ingredientsonlyplantmaterials are used,which are notdiluted.